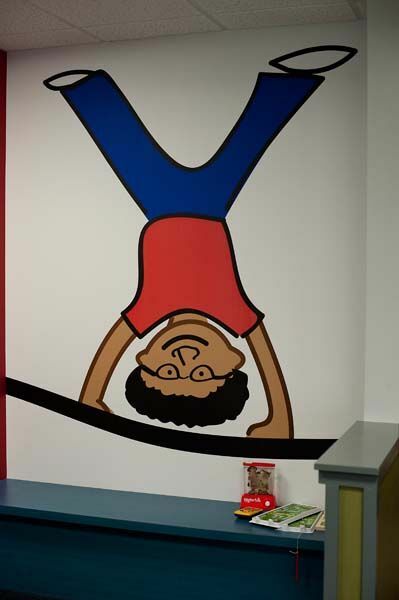 As you scroll down, the photos will start loading. 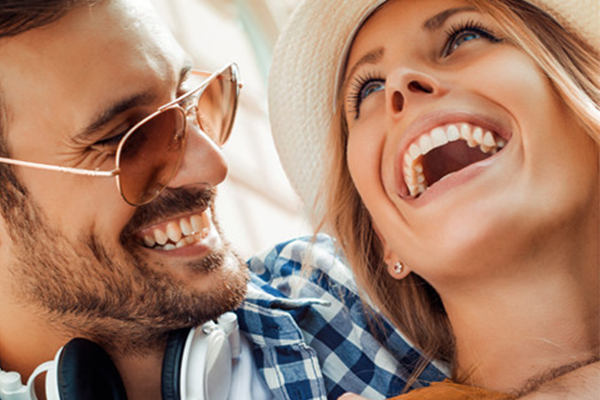 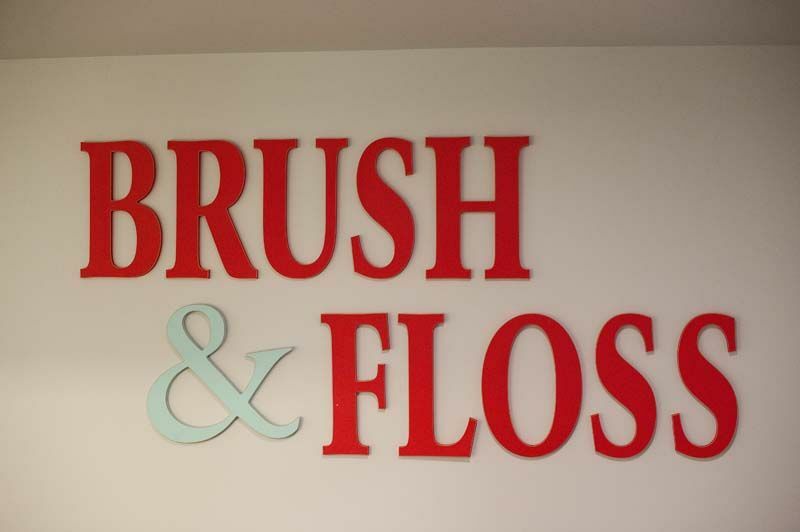 You’ll see our practice is totally devoted to the comfort and treatment of our patients. 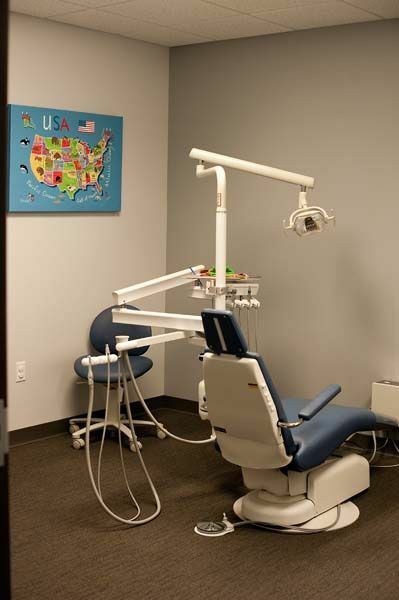 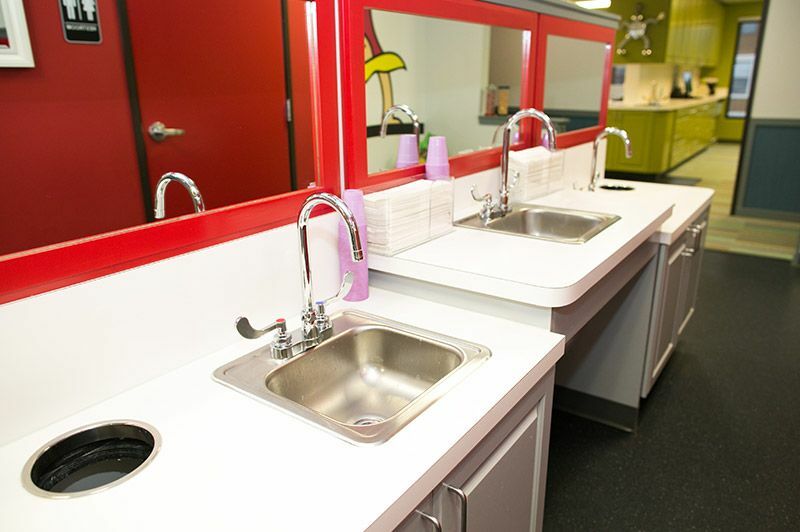 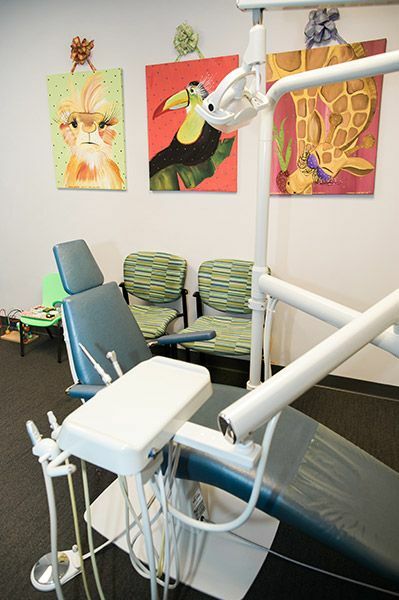 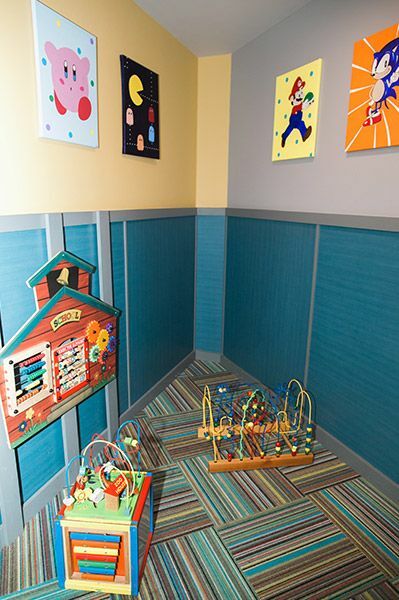 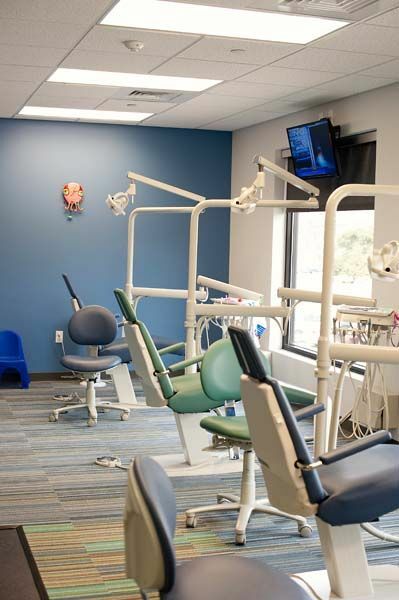 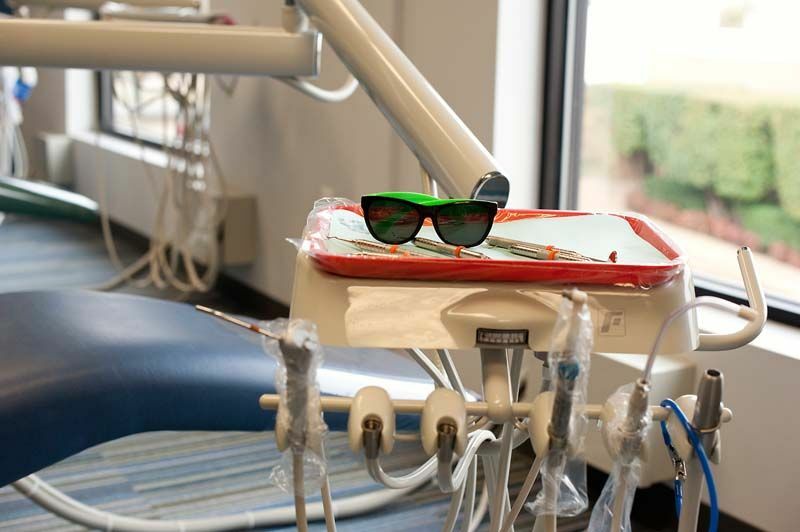 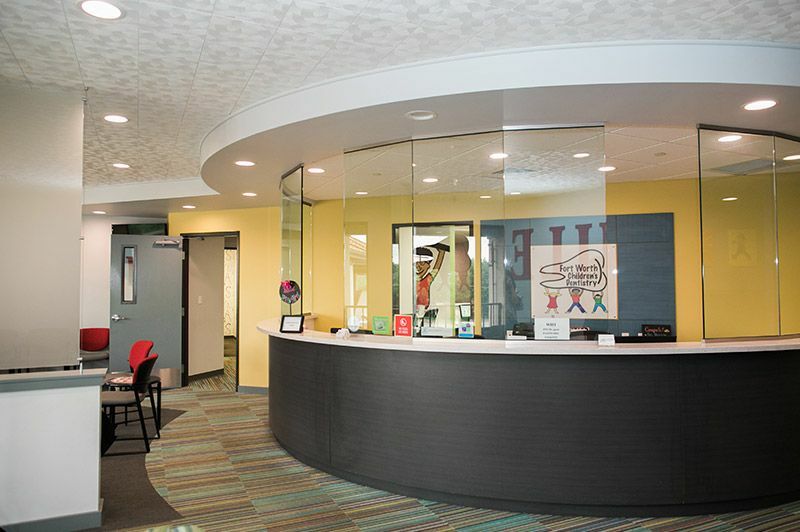 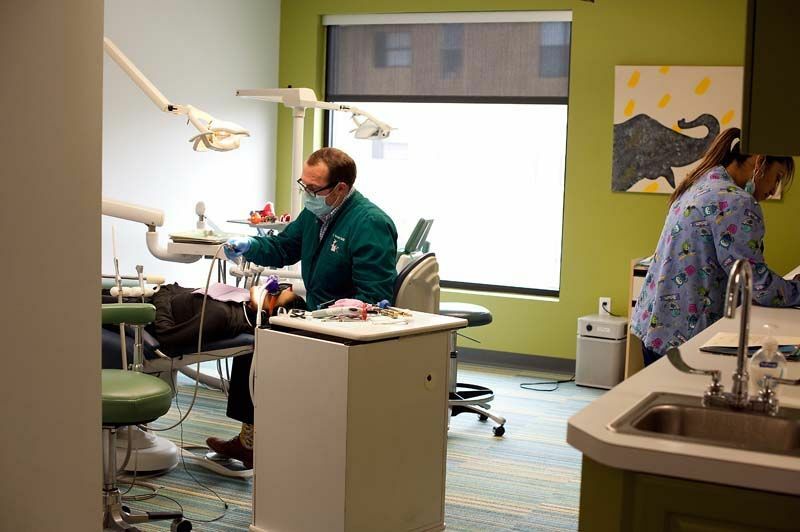 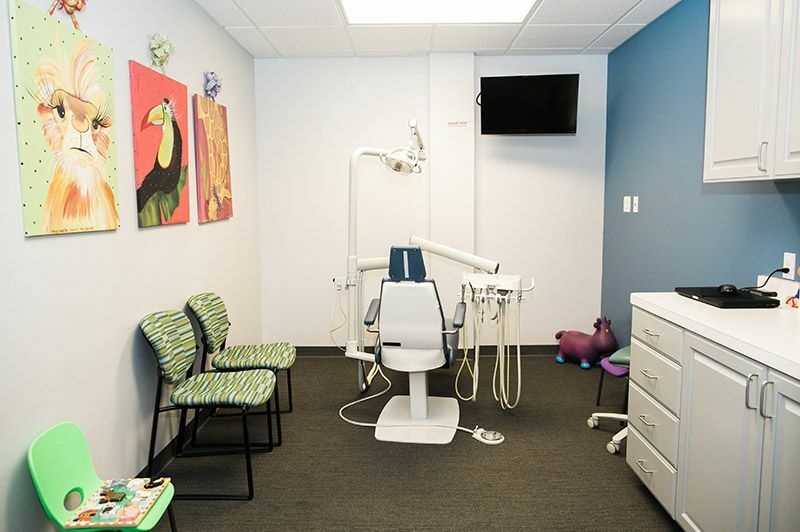 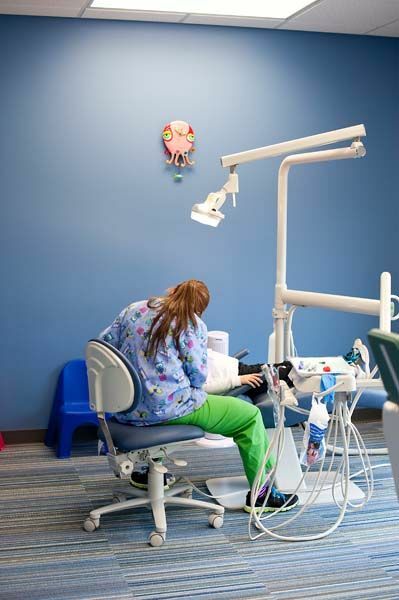 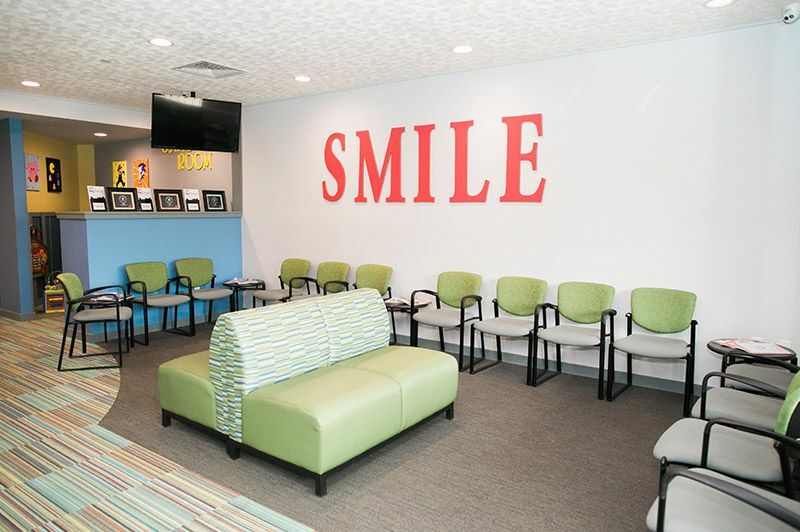 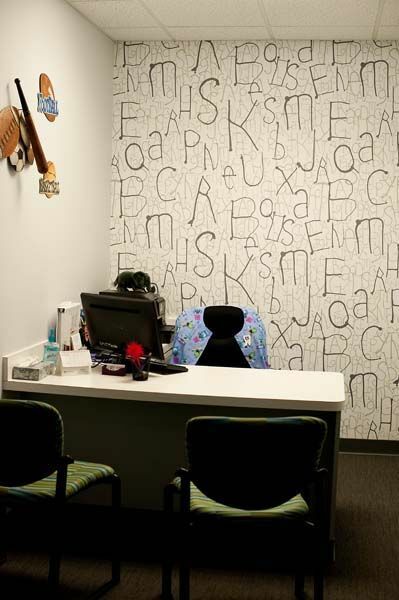 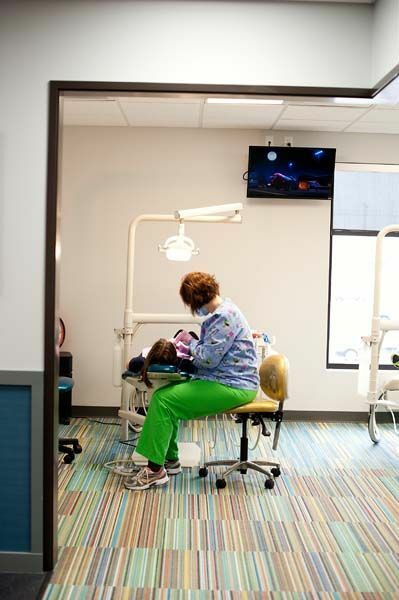 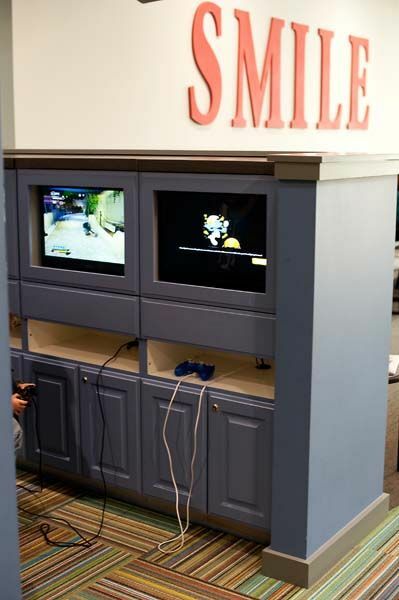 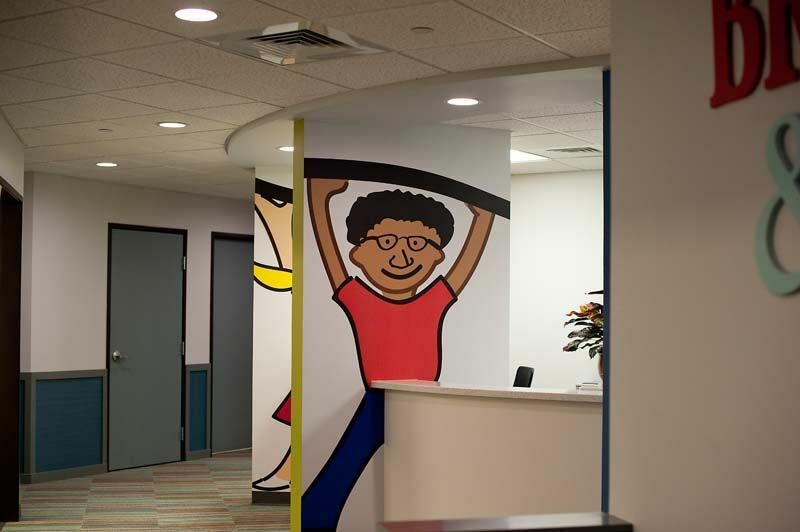 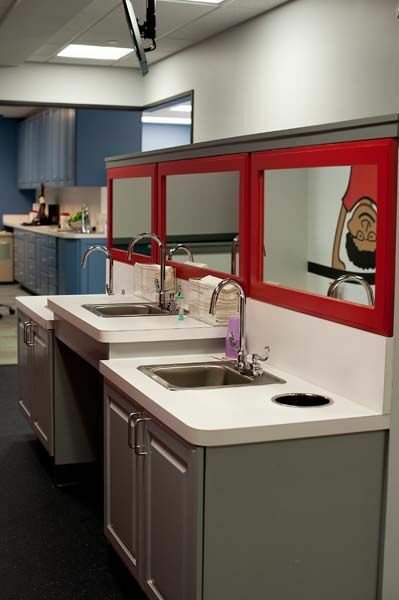 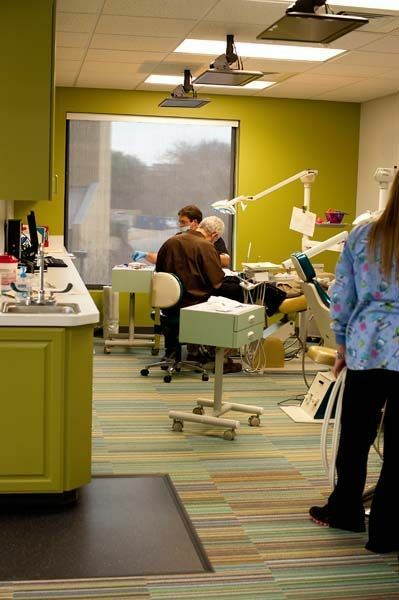 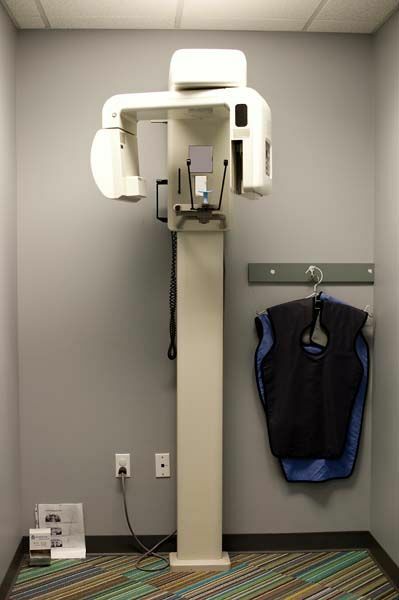 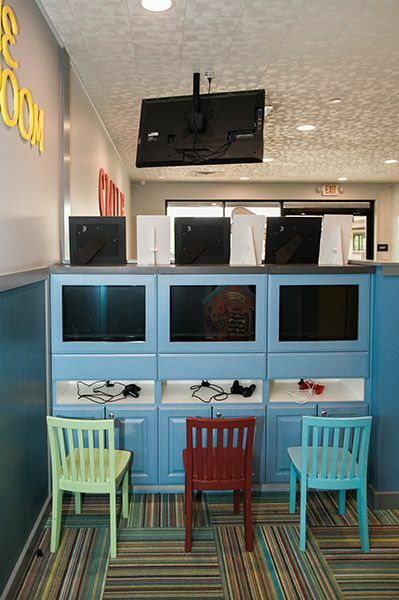 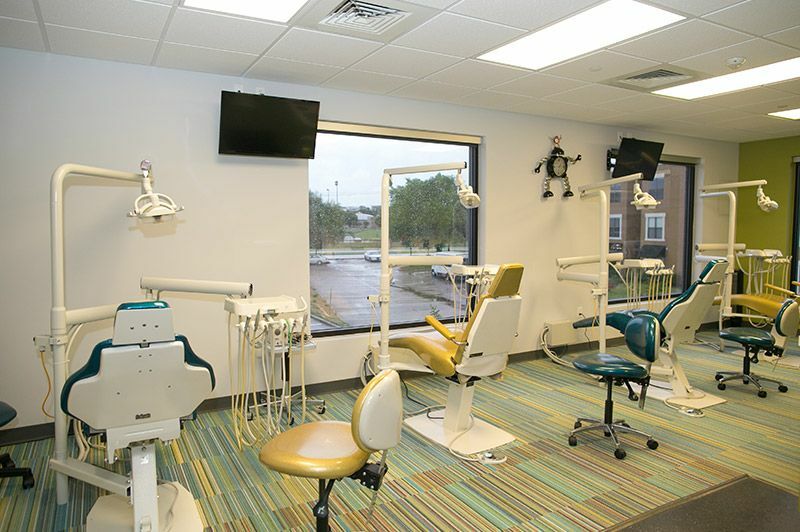 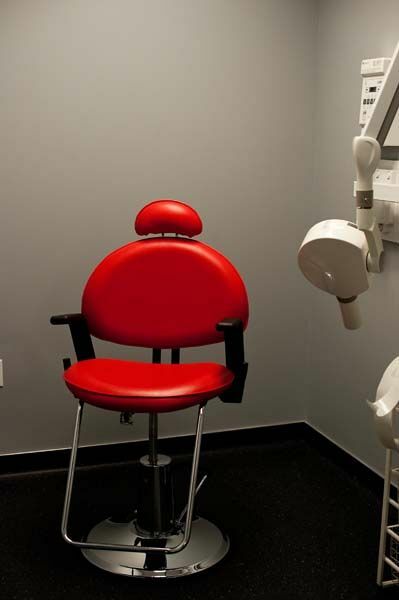 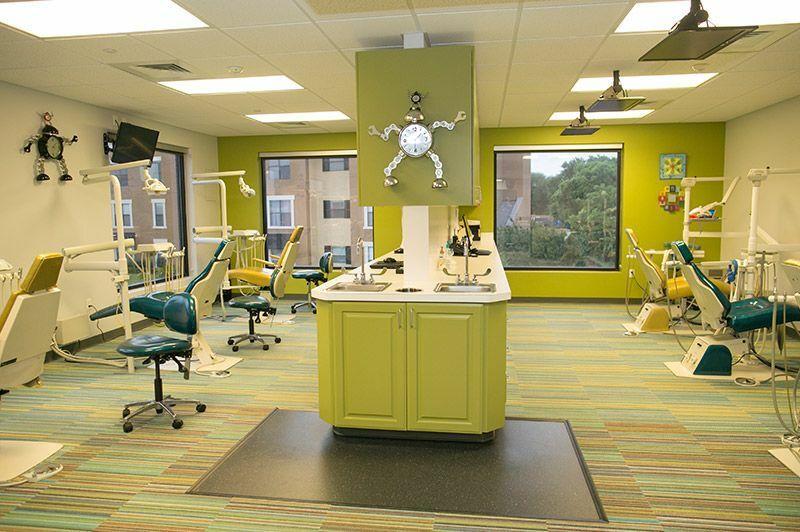 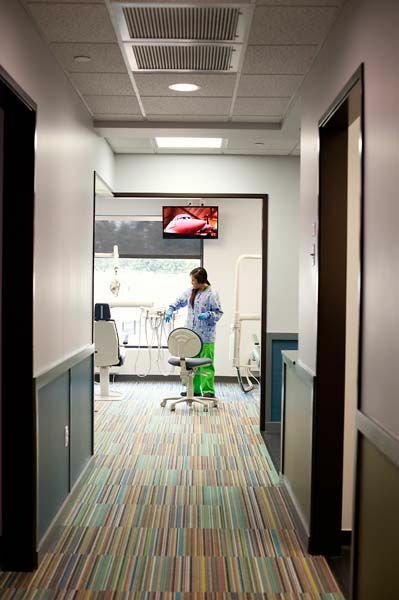 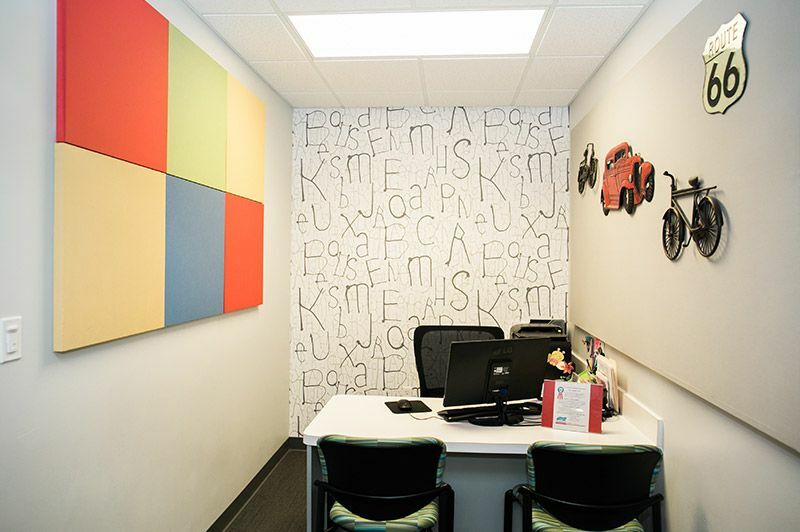 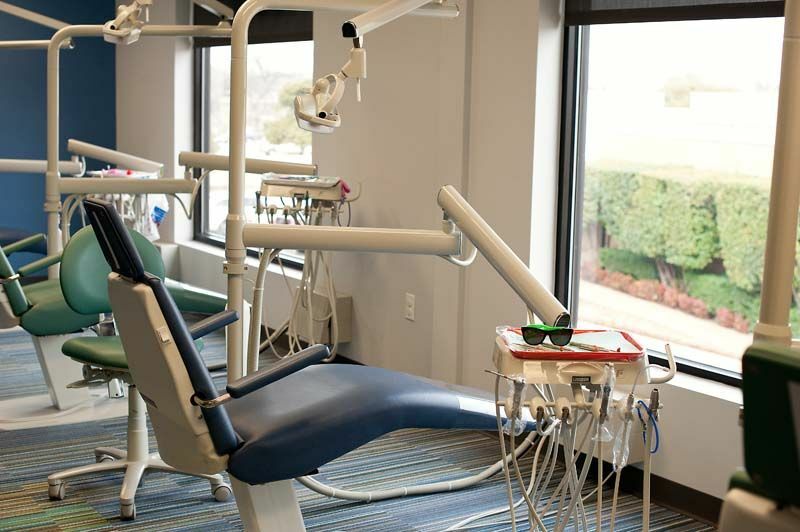 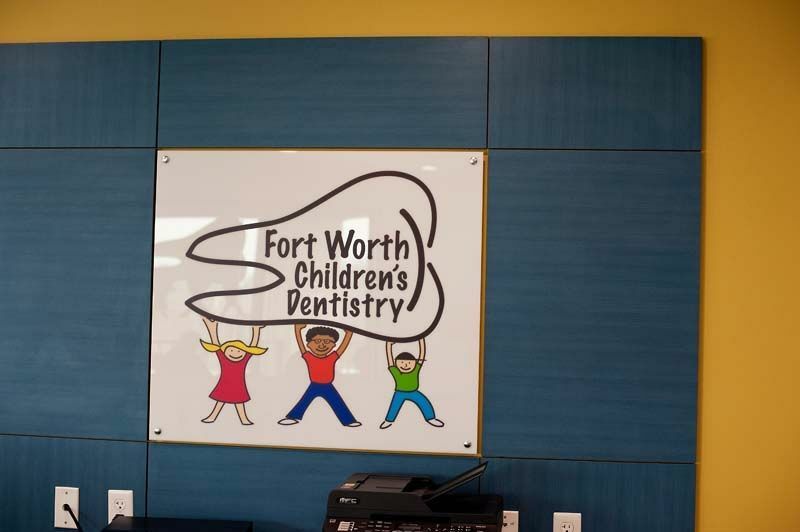 We use the latest in dental technology in an environment that is great for kids. 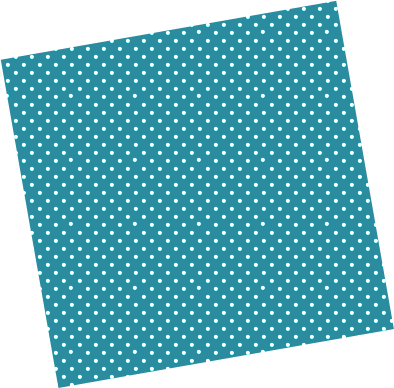 Click on a thumbnail to see a larger, more detailed image.